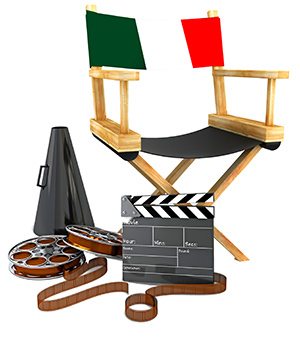 Join us on a cinematic tour of Italy--all while in the comfortable seats of a venue near you! Enjoy fifteen recent Italian films--captivating dramas, wonderful comedies, and interesting documentaries. We are very proud to announce that FIAT has become a Gold Level Sponsor of the 2014 Italian Film Festival USA. Thank you FIAT! Sincere thanks to all festival sponsors for your ongoing support! 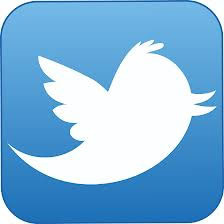 If you would like to support the Italian Film Festival USA, please visit our Be A Sponsor page. 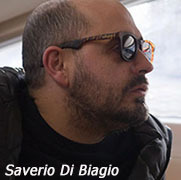 Saverio Di Biagio will introduce his first feature film Qualche nuvola (Scattered Clouds) at a screening in St. Louis. Massimo Ferrari will introduce his documentary The Women Workers' War at screenings in Pittsburgh, Cleveland and Detroit. There will be Q&A sessions after the film. 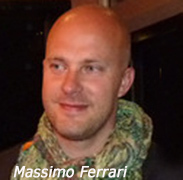 Please join us in welcoming Saverio and Massimo to the USA! The 2014 edition brings you the best line-up of recent Italian cinema with films from award-winning directors, as well as highlighting debut films from exciting new talent. This is your chance to see the latest and best in Italian film!